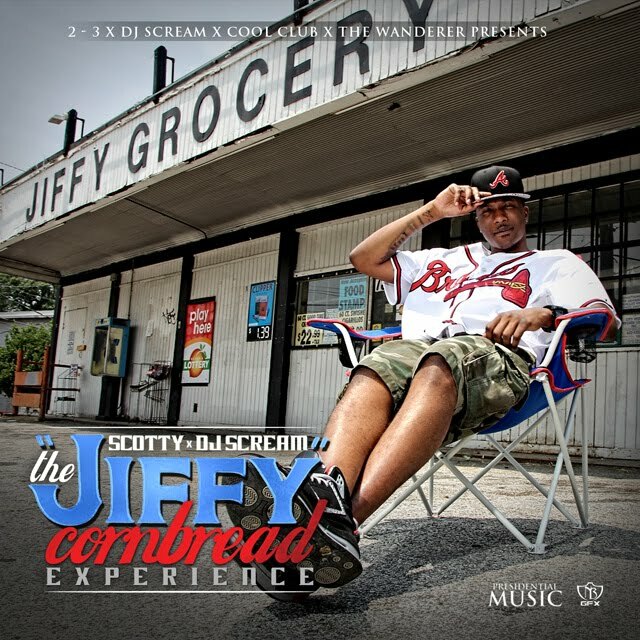 The homey Scotty ATL drops his "The Jiffy Cornbread Experience" EP tomorrow on Livemixtapes.com. 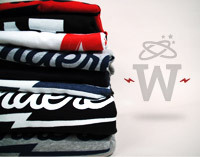 The Wanderer sponsored EP is laced with beats by producers Prolyfic & Soundtrakk (which you might know for being the producers for some of Lupe Fiasco's hits) and DJ Burn One. "The Jiffy Cornbread Experience" also comes with a 20% off any purchase at The Wanderer Shop so make sure to support and download the EP tomorrow. Here is the link: Scotty ATL "The Jiffy Cornbread Experience"